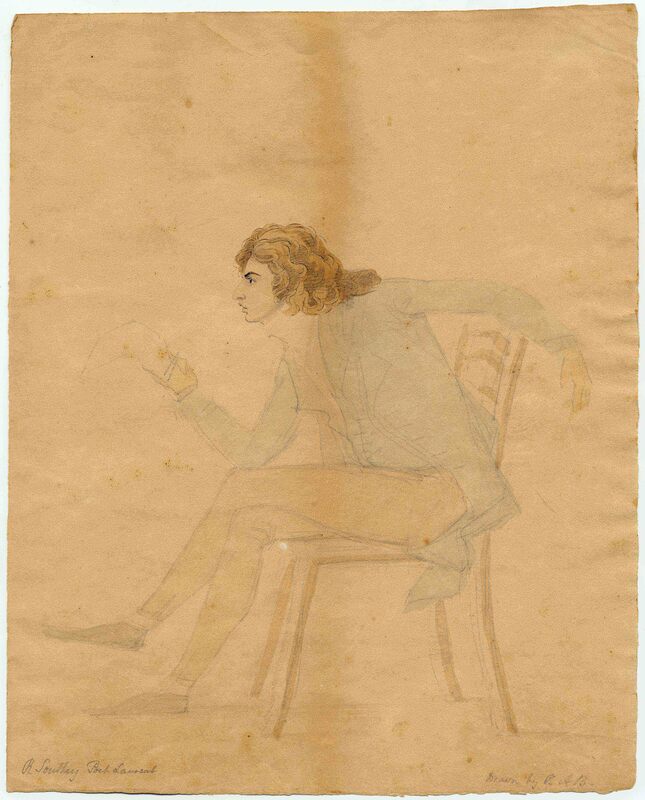 This interdisciplinary, international collaboration, led by Professor Lynda Pratt, School of English, is producing a digital edition of 7500 letters written by the poet, historian, biographer, travel-writer, translator and essayist Robert Southey (1774-1843), one of the most public and controversial figures in late-eighteenth and early-nineteenth century Britain. Work on Parts 7-12 of the edition is ongoing and expected to be completed by 2025. The Collected Letters has benefited from external grants from the AHRC, the British Academy, the Modern Humanities Research Association and the Leverhulme Trust. In her role as General Editor of the Collected Letters, Lynda Pratt is a participant in ARCScholar, a digital publishing cooperative. This is based at Texas A&M University, which has been awarded a NHPRC-Mellon Digital Edition Publishing Cooperatives Grant for $75,000. This grant from the National Historical Publications and Records Commission (NHPRC) and The Andrew W. Mellon Foundation will be used to plan the development of ARCScholar and to form its governance structure. ARCScholar will participate with other grant recipients in creating a system of cooperatives for publishing and sustaining digital editions.